I-TEAM investigates mall model search: Future careers, or false hopes? JACKSONVILLE, Fla. - A Jacksonville contractor accused of forging signatures of homeowners and mortgage lenders in order to pocket insurance checks told the I-TEAM, "I take full responsibility for any wrongdoing that I've done." 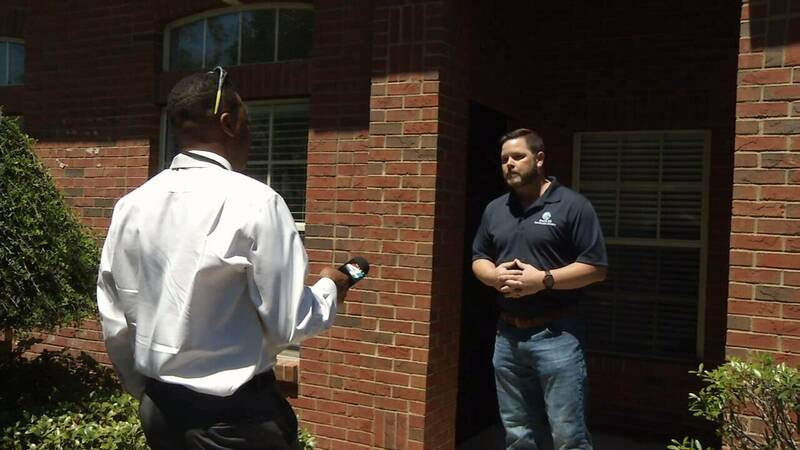 News4Jax confronted Wyatt Green of Storm Restoration Specialists LLC at his business off Sunbeam Road on Tuesday after state investigators accused him of taking $40,000 in an insurance fraud scheme, charging him with forgery, organized scheme to defraud and grand theft. Investigators with Florida Chief Financial Officer's office told us that from December 2017 to February 2019, Green had multiple homeowners sign assignment of benefits forms allowing their insurance companies to deal directly with Green and his company for payment and to resolve their claims. When the insurance checks came in, they required signatures of both the homeowner and the mortgage company in order to be cashed. Green and his staff members are accused of not only forging the homeowners' signatures but also using stamps Green had purchased with the names of mortgage companies to fraudulently endorse those checks. Chief Financial Officer Jimmy Patronis said this investigation revealed Green and his employees purchased 58 false bank endorsement stamps from an online manufacturer to aid in this alleged scam. "I fully intend to make it right. And any other wrongdoings that I have done, I take full responsibility for," Green said. Investigators said employees of Green also admitted to allegedly forging customer signatures on construction documents required by counties and municipalities. In some cases, construction work was never completed, and in others, the work never even began. “When they hire a company, consumers should have peace of mind that work is being completed and not have to worry about being left high and dry by a contractor. My detectives work hard every day to find these criminals and stop them from preying on homeowners,” Patronis said. 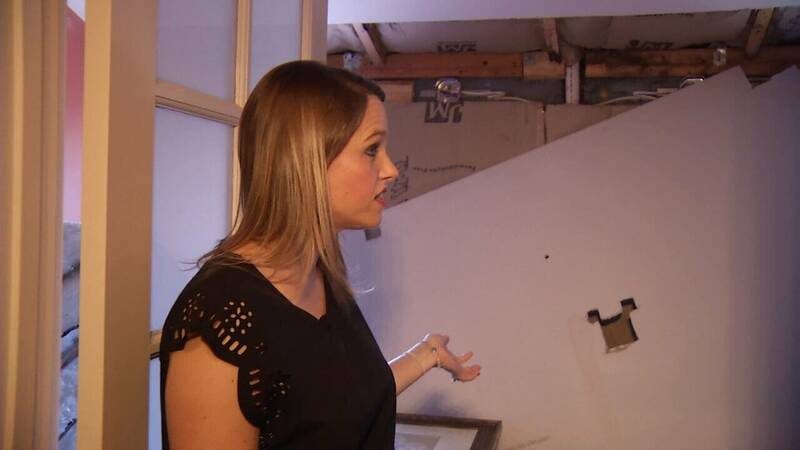 Homeowner Kristen Wright contacted the I-TEAM after she said Green and his company left her home a mess. She said she hired him last year to renovate her bathroom. While he did start the job, he never came back to finish it. ”This is the bathroom they gutted, and this is how they left it,” she showed us. Wright also hired Green to replace her roof, but it failed the city inspection when it was done. ”When the city came out, we realized it had failed, and the entire roof had to be ripped off and redone,” she told us. We asked Green about Wright's unfinished bathroom renovation and her failed roof. ”My attorney has already settled everything with her," Green responded. However, Wright tells us she has not reached an agreement with Green, despite what he told us. Green's attorney, Hank Holbrook clarified the comments saying, “They are in the process of reaching an agreement to the substantive terms." Holbrook added that the final wording has not yet been written or signed. If convicted on all criminal charges, Green faces up to 35 years in prison. The I-TEAM also learned Green is currently under investigation by the Florida Department of Business and Professional Regulation for unlicensed activity as a roofing contractor. According to the state complaint, Green was seen with a work van for his company which carried a state construction license number that was not Green's or tied to his company. Green has also filed and been the target of multiple stalking injunctions since 2017. 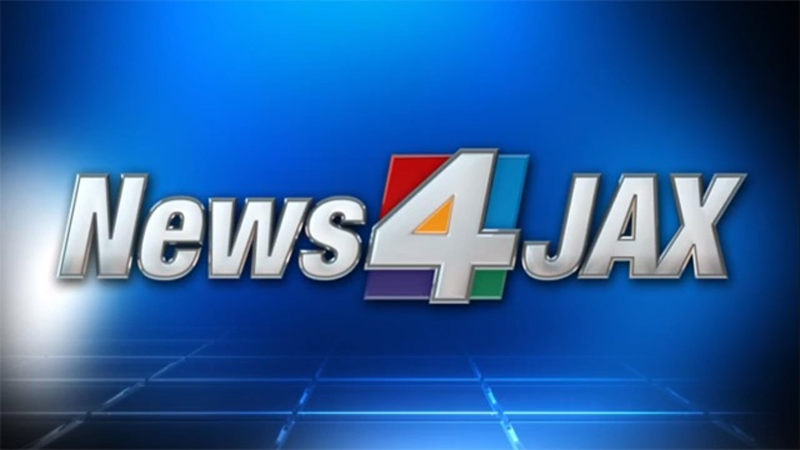 You can also contact the I-TEAM at ITEAM@News4JAX.com or call or text us at 904-479-NEWS. Copyright 2019 by WJXT News4Jax - All rights reserved.